Composed by Bernard Sexton. 21st Century, Spiritual, Sacred. 4 pages. 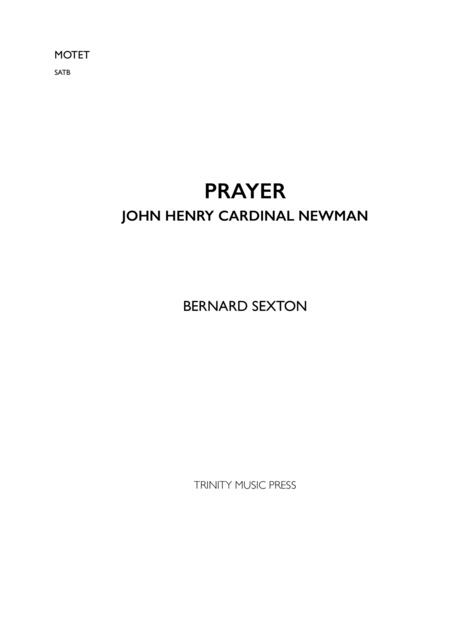 Published by Bernard Sexton (S0.21018). 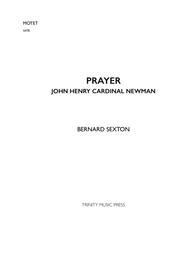 A serene and evocative setting of Cardinal Newman's prayer. .